February is one of my favourite months. It's short but sweet, a step closer to Spring and filled with days like pancake day and Valentine's! 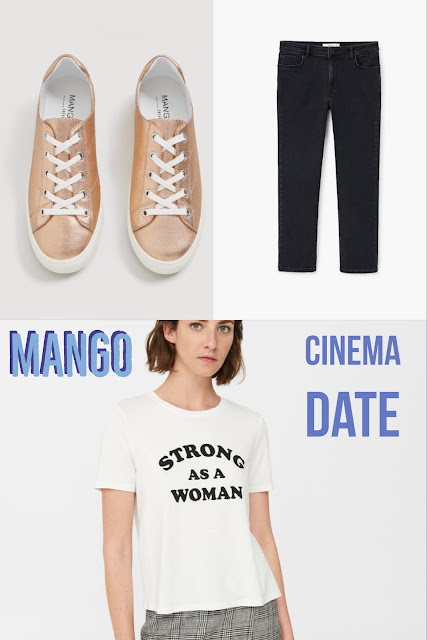 Below are 3 looks for 3 different date ideas! 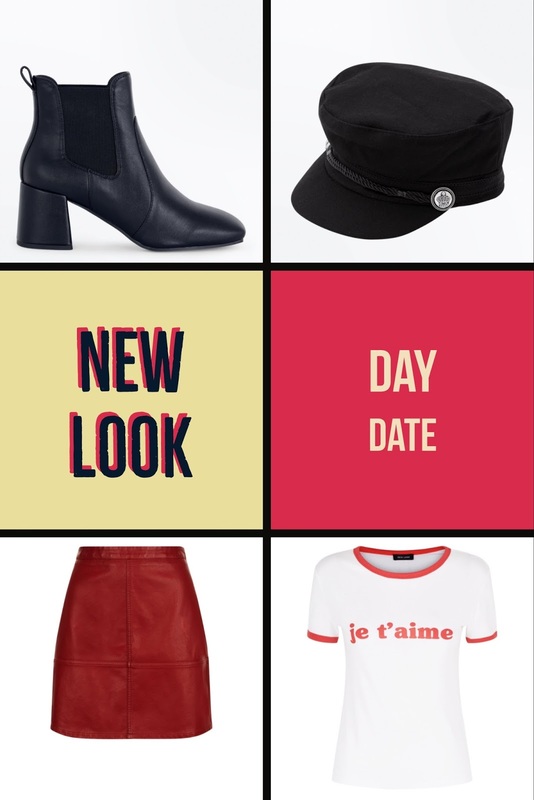 If you know me then you'll know I love a slogan tee, and this je t'aime top is adorable and perfect for valentines vibes. I think it would look amazing paired with this leather look skirt, some black tights and these boots. I think paired with a denim jacket and the baker boy hat would totally complete the look. I imagine this look would be perfect for lunch or brunch, a walk around the town and maybe a couple of coffee shops on the way. One of my favourite things to do is go to the cinema, so you would definitely just keep it casual for this. Again with the slogan top, and I love how many tops are pushing strong and powerful women slogans at the moment. This would look great with jeans and trainers. 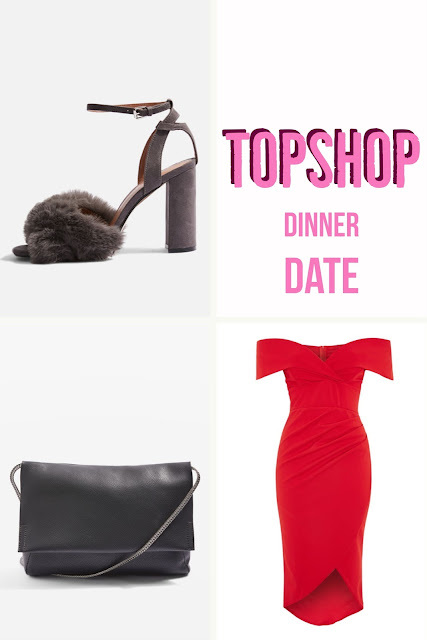 As it is valentine's you might have a dinner booked, and for this you'd probably want to dress up a bit. I absolutely love this red bardot dress which would be perfect for valentine's and looks so classy. I still love faux fur shoes at the moment and the grey is slightly different from the usual black. Top this with a clutch bag and a jacket and you are good to go!